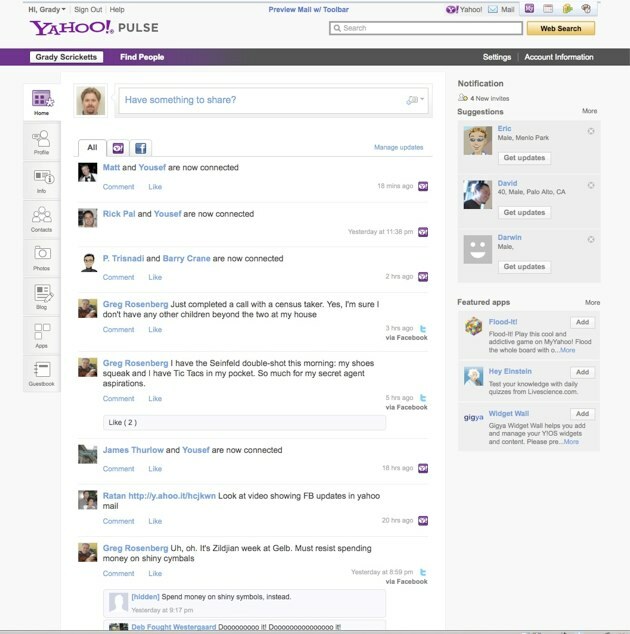 Tomorrow Yahoo will announce a relaunch of Yahoo Profiles and their “all in” integration with Facebook Connect, including on the Yahoo home page. We’ve all known deep integration with Facebook was coming, but until now it wasn’t clear exactly how deeply Yahoo would go. The answer – pretty deep. 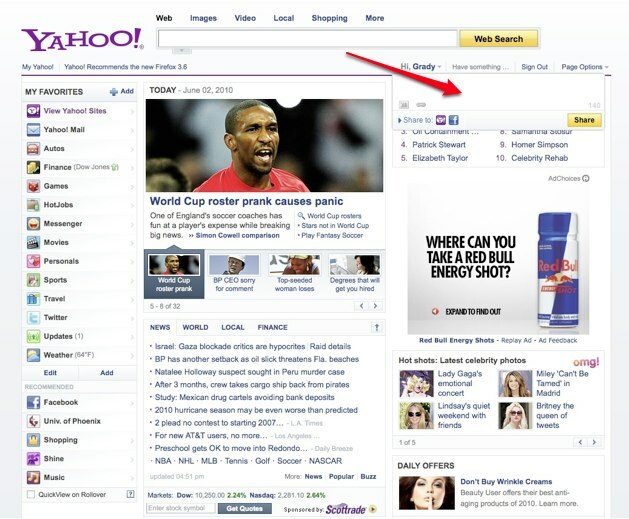 Users will be able to log into Facebook right on the Yahoo home page as well as other places throughout Yahoo, like mail. Most interactions on Yahoo will, like leaving comments on stories and status updates in mail and on the home page, will give users the option of posting that content as well to Facebook. All of this goes hand in glove with the recent privacy updates and move from a friend to a follower model within Yahoo. 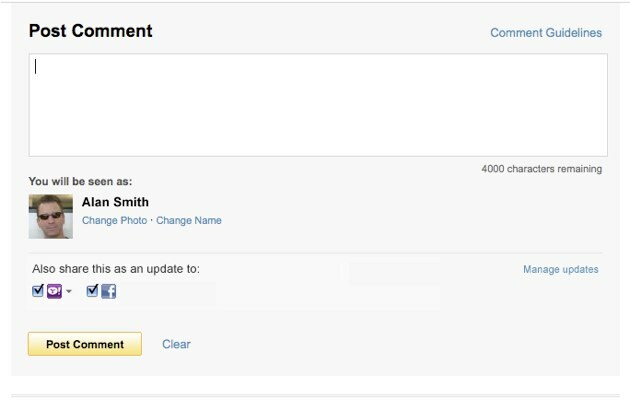 Facebook Integration – Yahoo! has reached an important milestone in its partnership with Facebook. Starting globally today, people who use both Yahoo! and Facebook can link their accounts and view and share updates with friends across both networks. People who connect their accounts can consume their Facebook newsfeed on the Yahoo! homepage and in Yahoo! Mail and other Yahoo! sites and services. Additionally, people who create and share content on Yahoo! 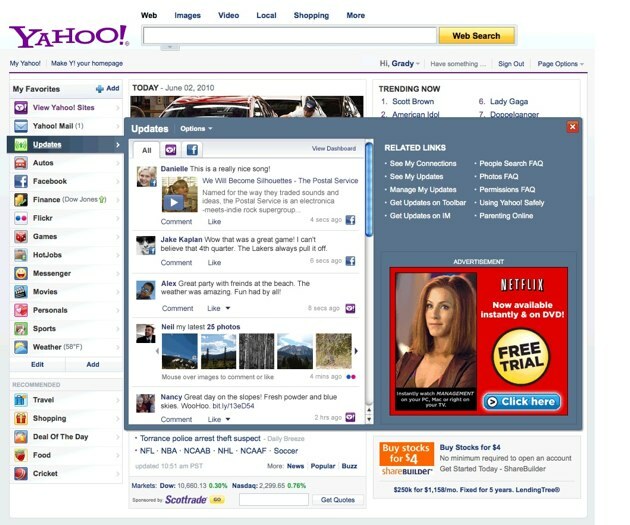 sites – including Yahoo! News, Yahoo! 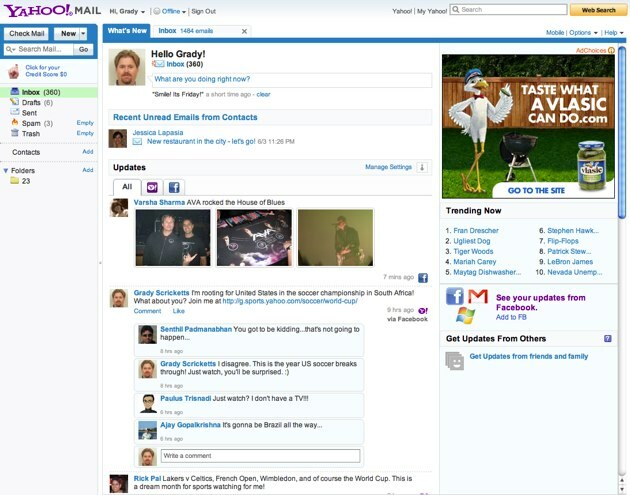 Sports, Flickr, and many Yahoo! entertainment sites, such as omg!, Yahoo! TV, and Yahoo! Movies – can easily share their contributions across Facebook. Additional integrations will be ongoing.